PRE is a project of the Tides Center. For more information about the Tides Center please visit www.tidescenter.org. 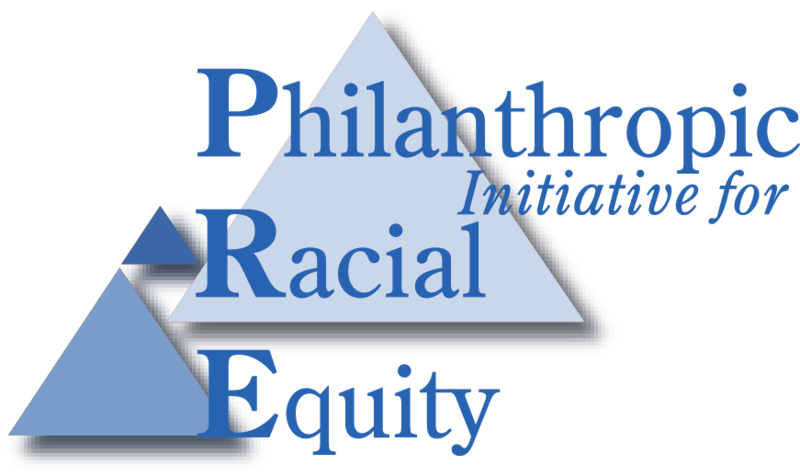 Please note that due to limited staff time and resources, PRE is not able to provide technical assistance to organizations seeking individual fundraising advice. In addition, PRE is not a grantmaking institution. For information on grant opportunities, visit the Foundation Center website. 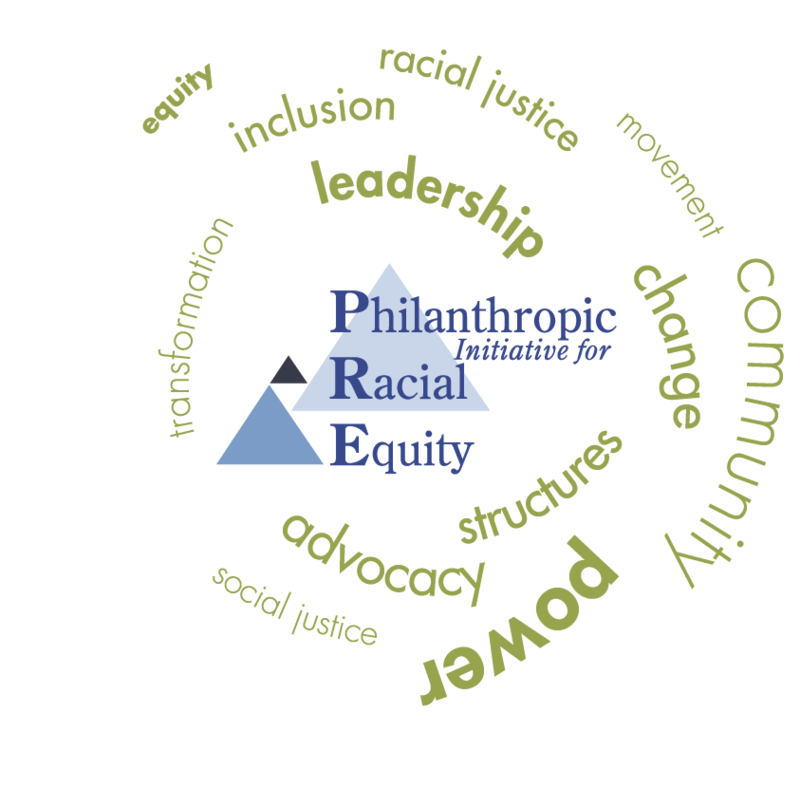 To connect with us directly please email info@racialequity.org.